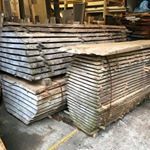 Surrey Timbers Ltd is a family run business based in the tranquil grounds of Loseley Park Estate in Guildford, Surrey. 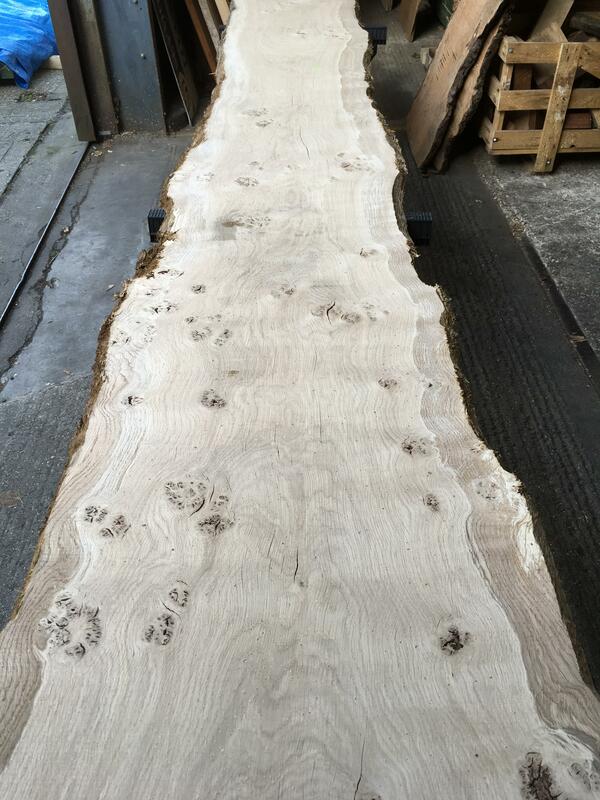 Although we were established in April 2010, we have over 25 years of experience in the timber trade. 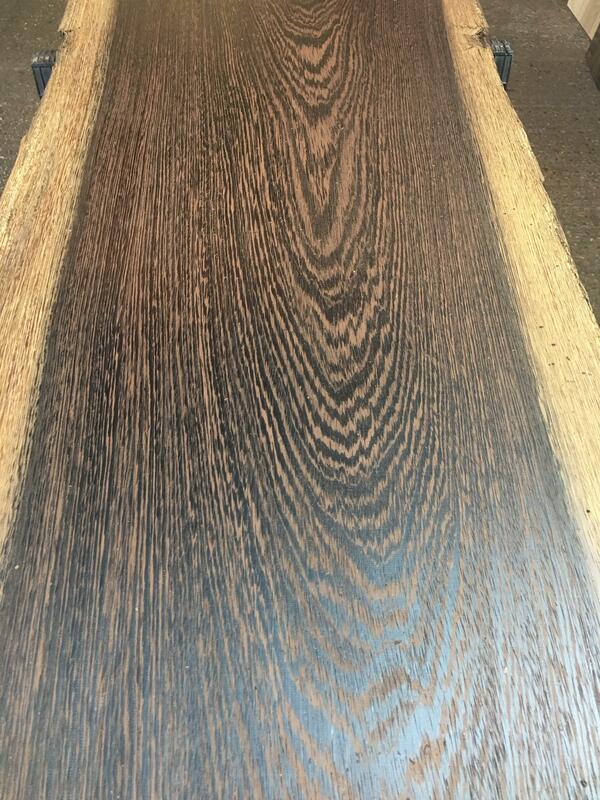 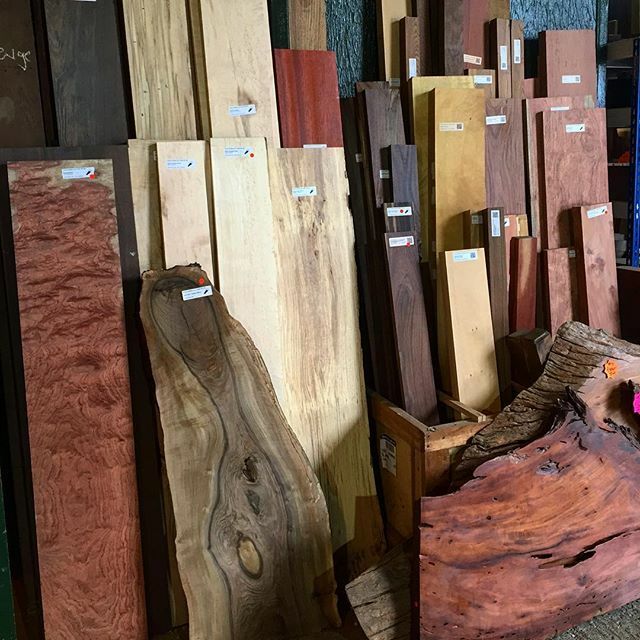 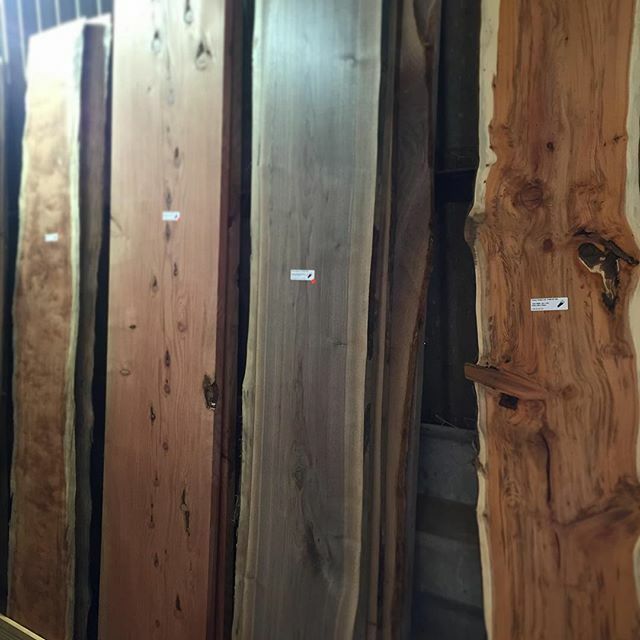 Here at Surrey Timbers we stock one of the widest ranges of Local & Exotic Hardwoods in the UK. 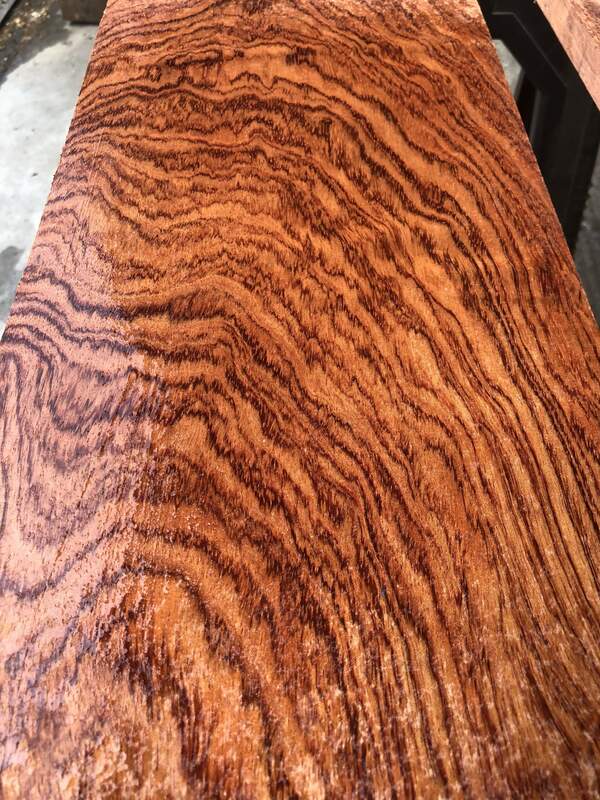 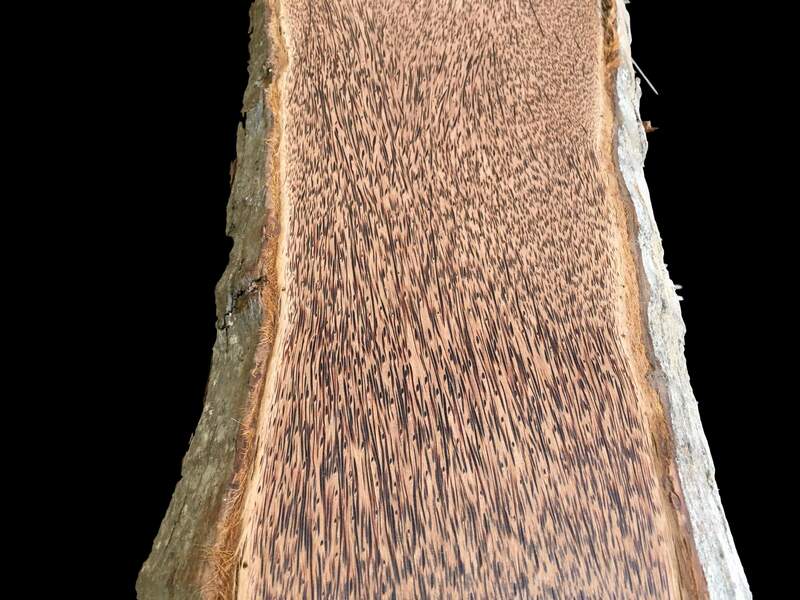 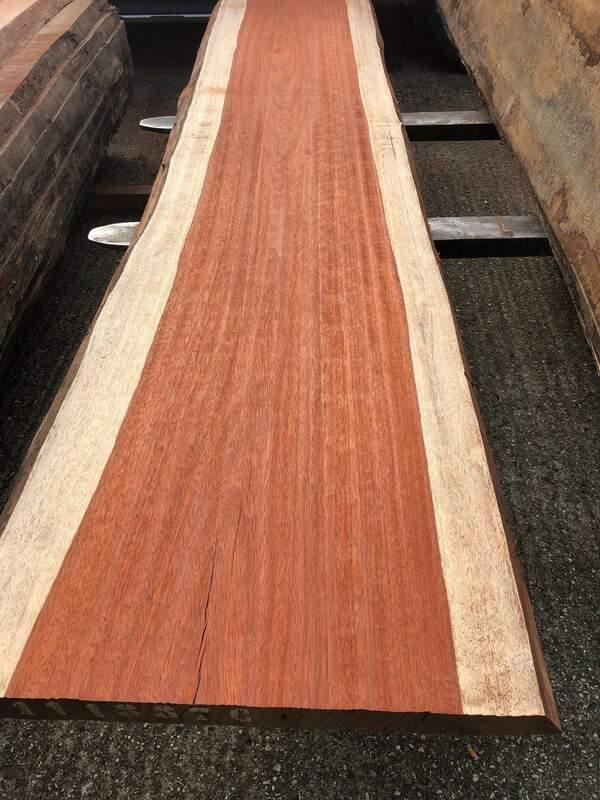 We have some of the rarest timbers in the World. 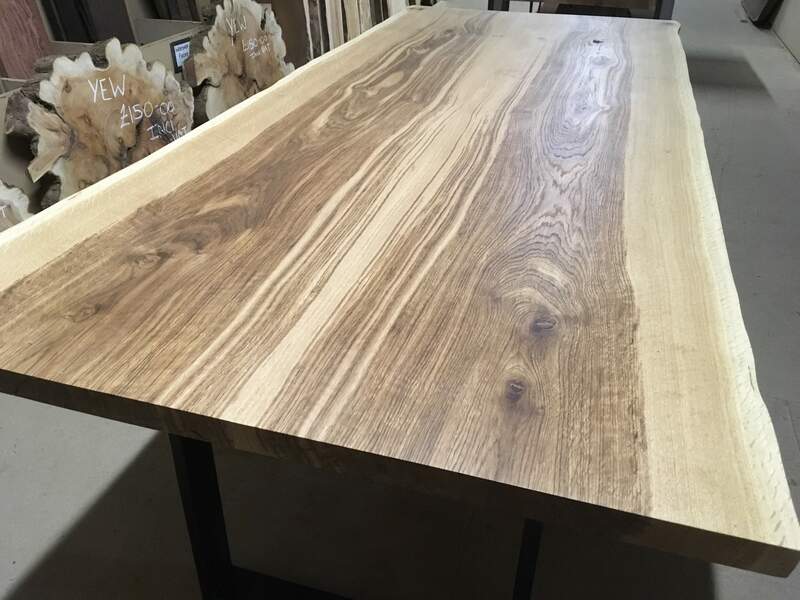 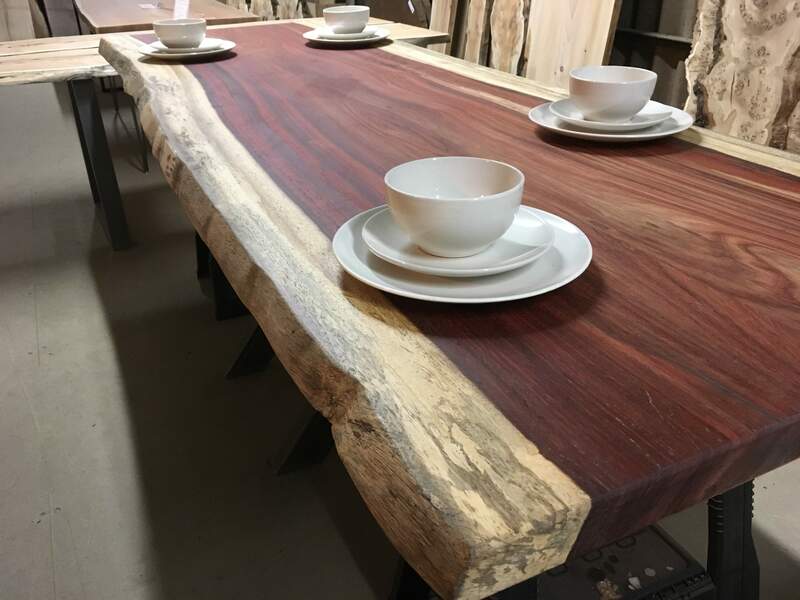 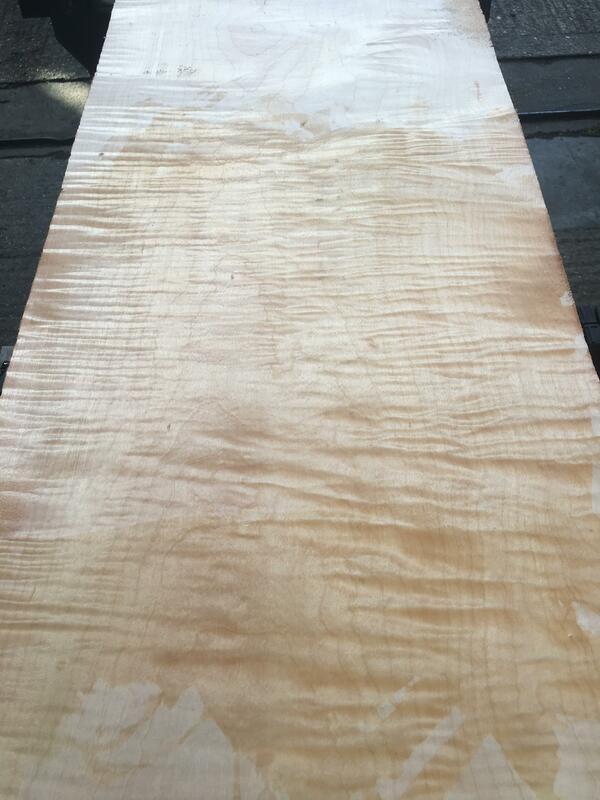 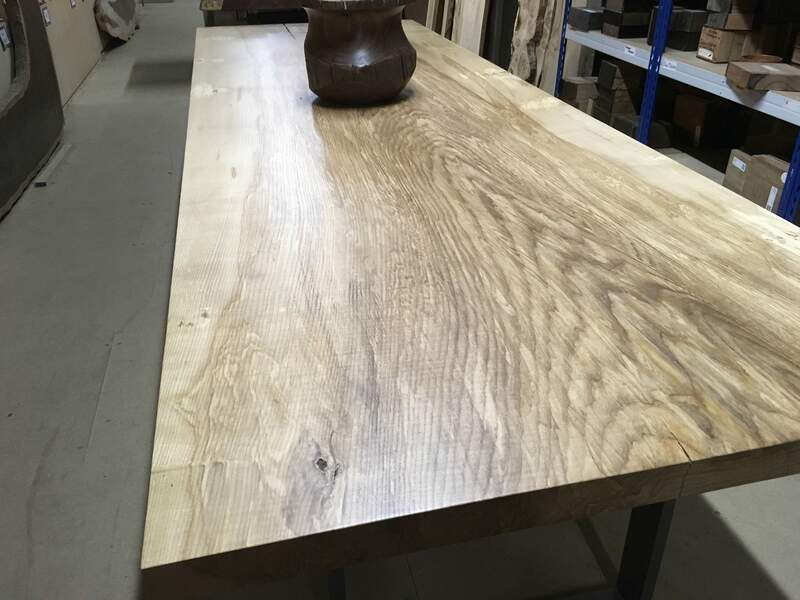 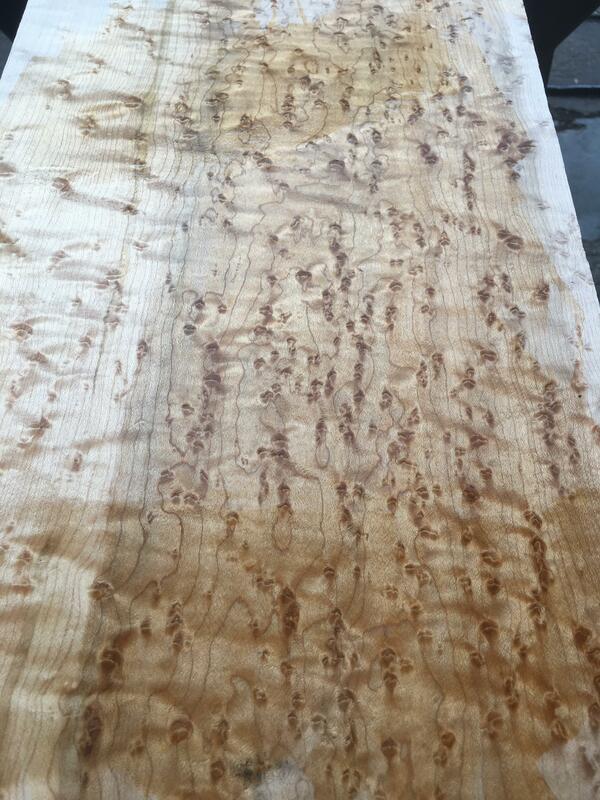 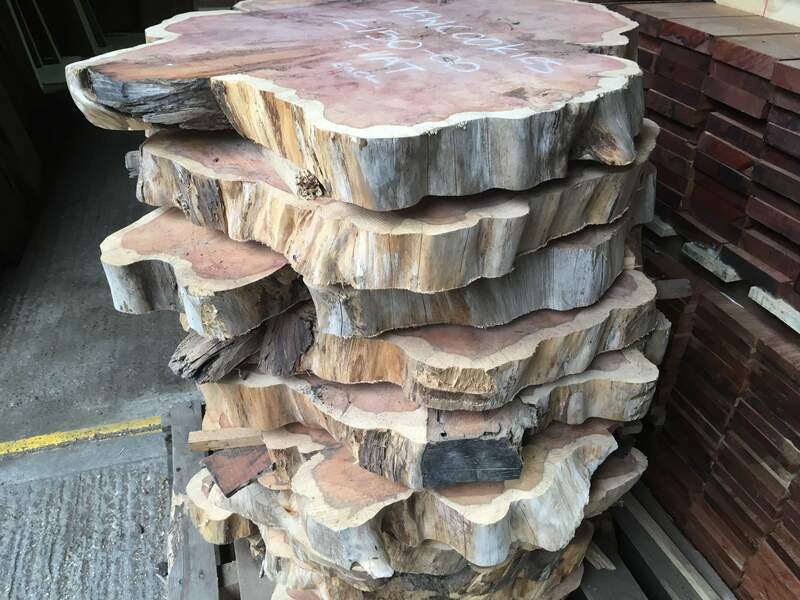 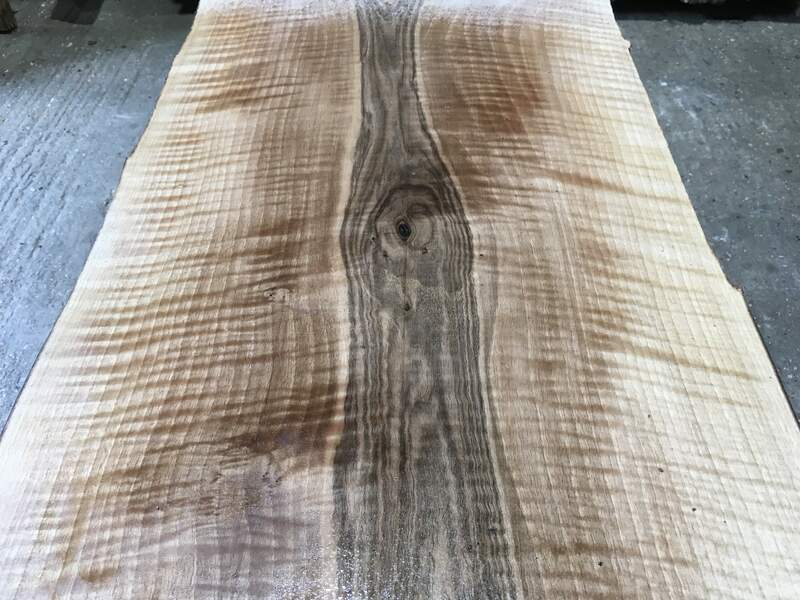 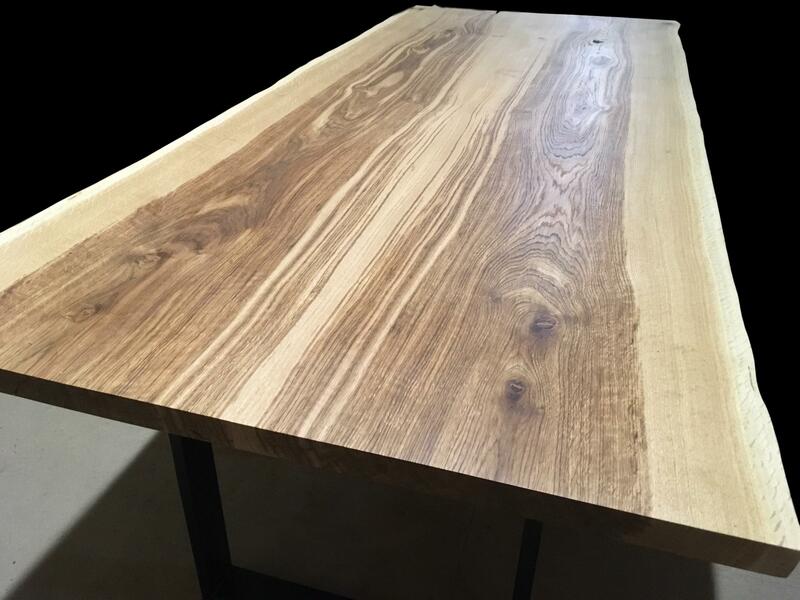 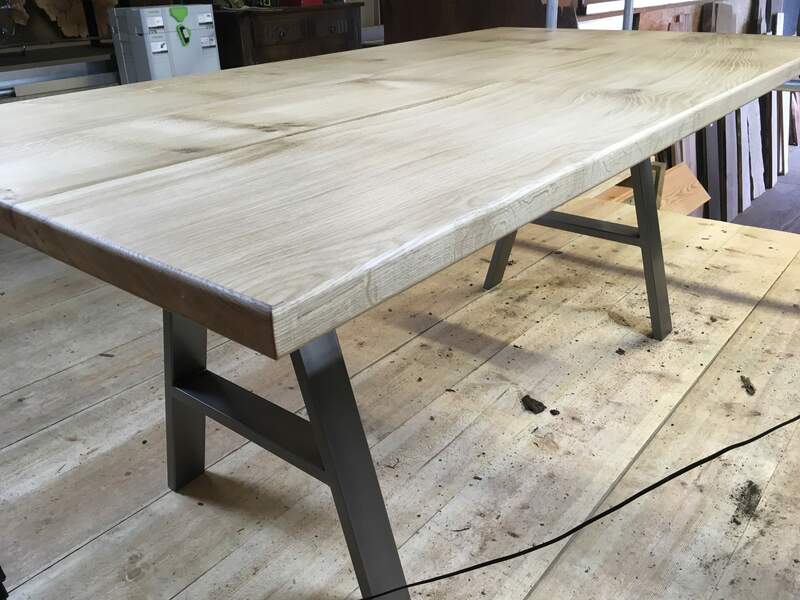 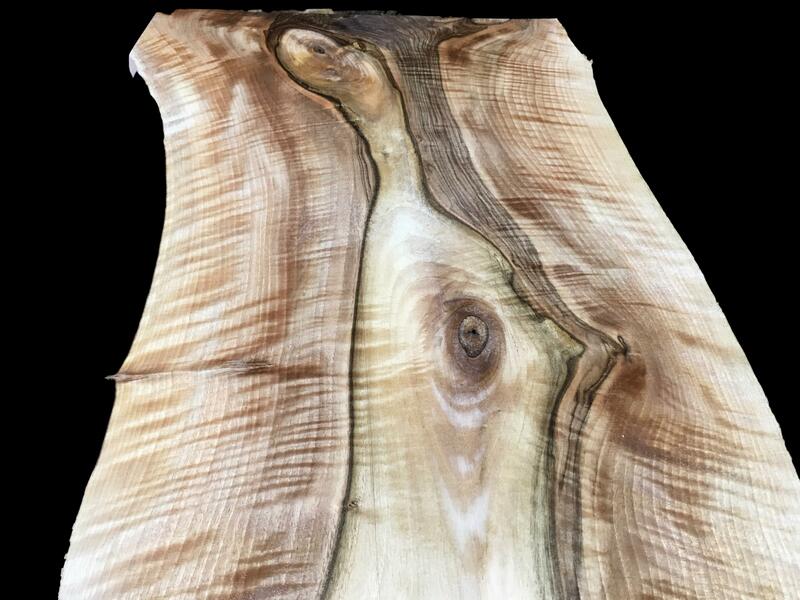 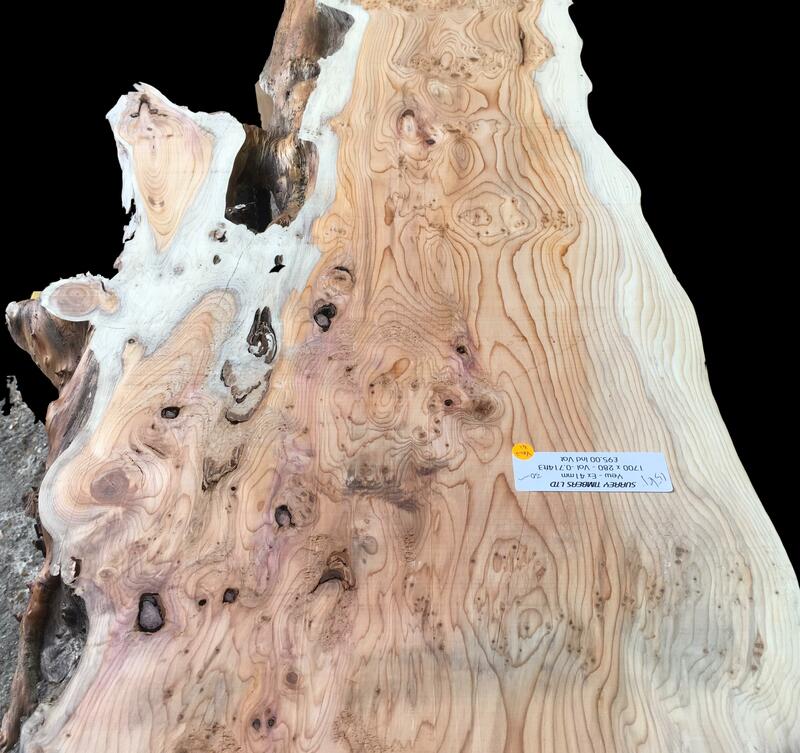 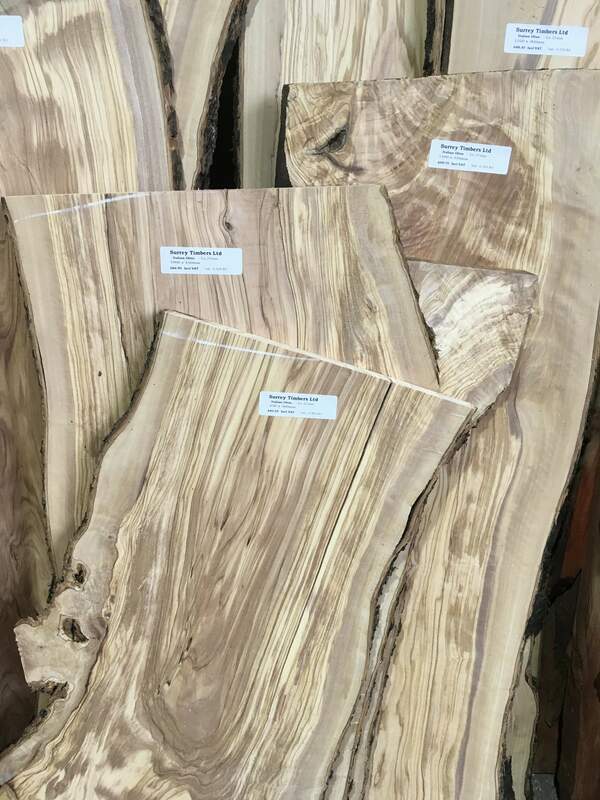 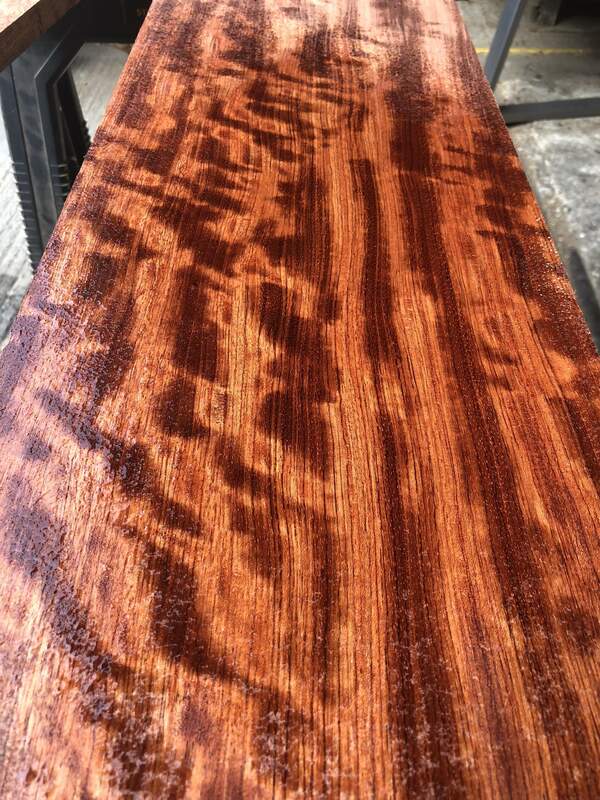 We also stock Live edge slabs that can be used for bespoke tables and furniture. 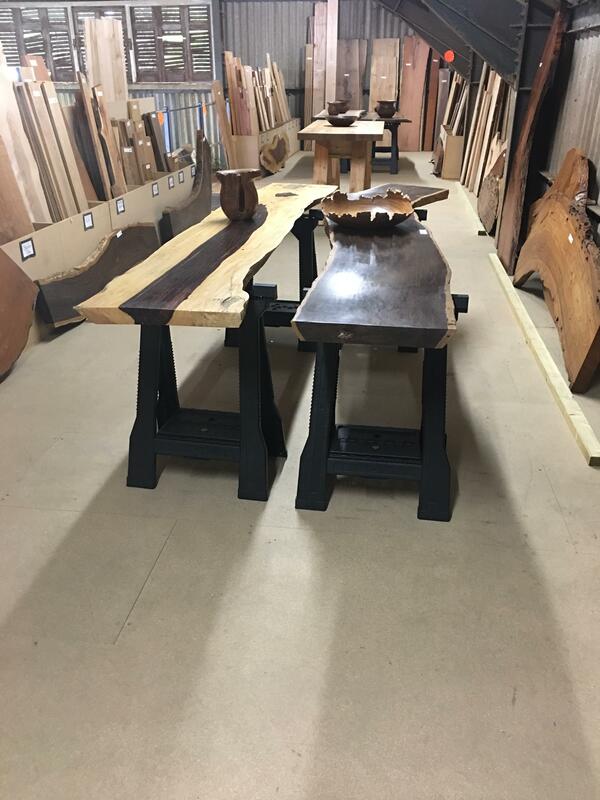 At Surrey Timbers our customers come first! 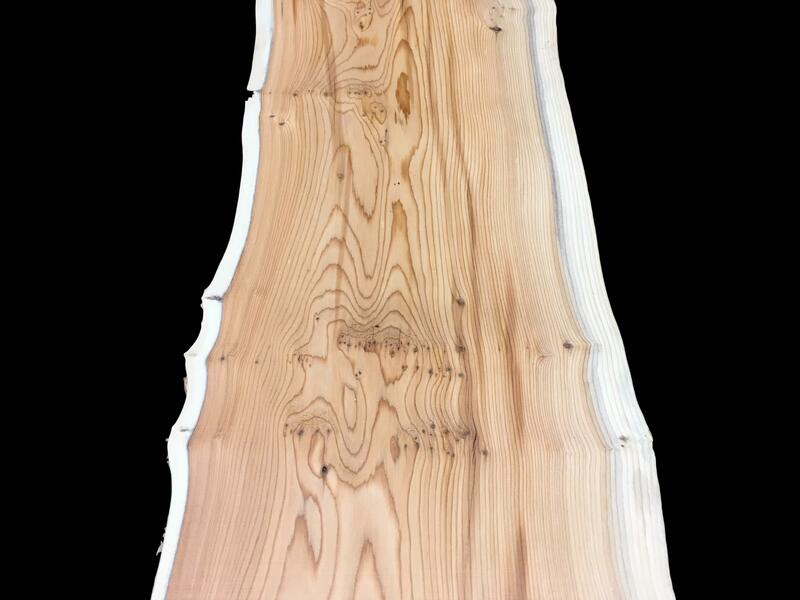 We have a simple racking system that allows people to come in and select their own boards. 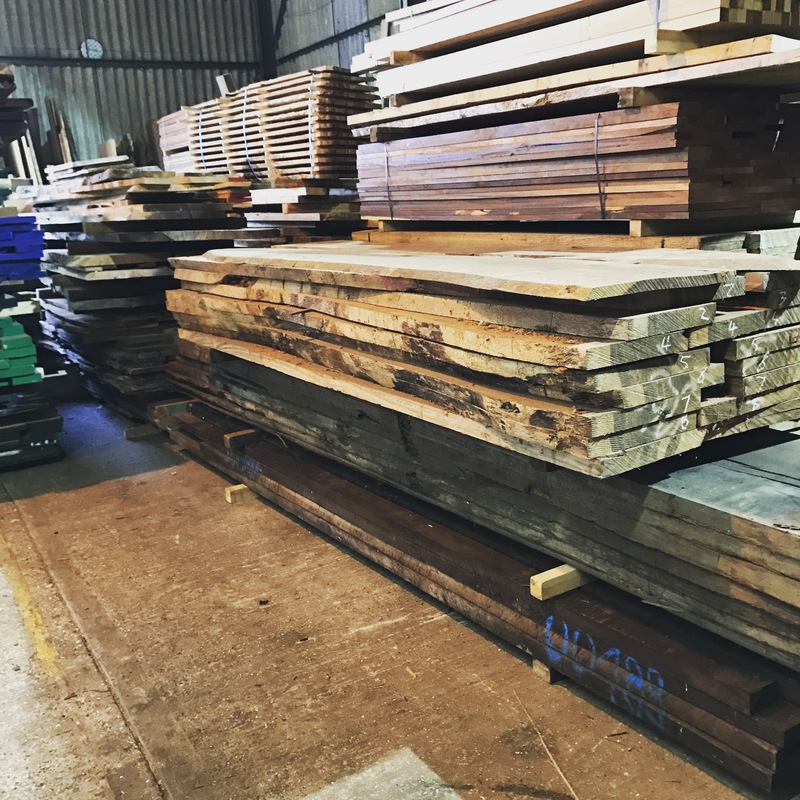 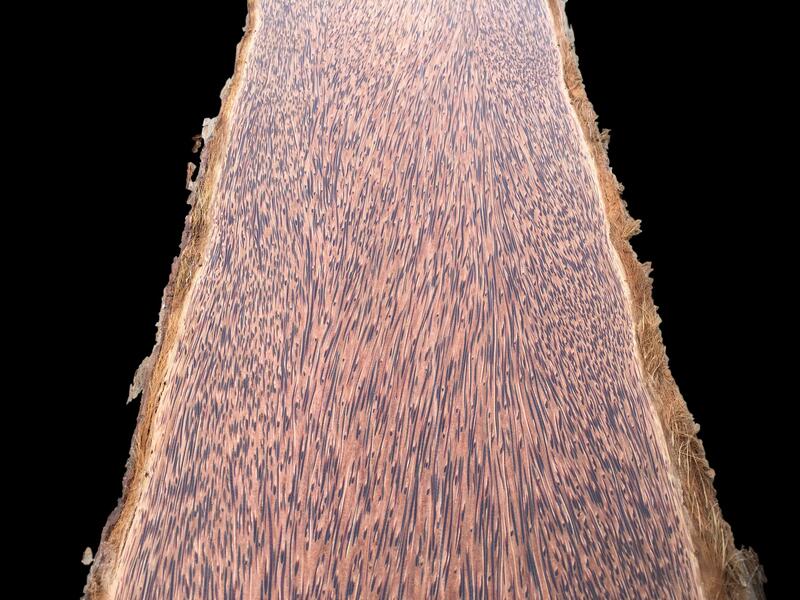 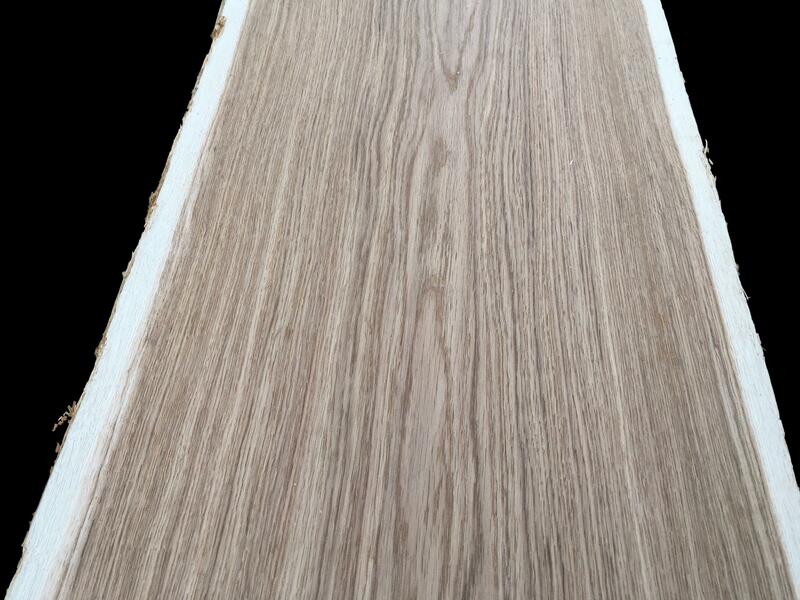 We also stock African Wood turning Blanks as well as Planed All Round (PAR) boards for customers that don't have machining facilities. 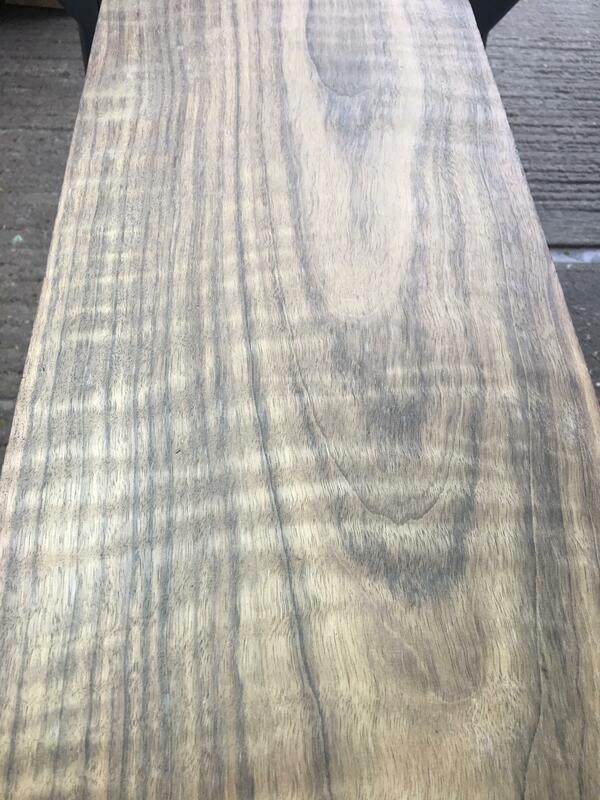 16/04/19 - We are closed Friday 19/04/19 - Tuesday 23/04/19 FOR THE EASTER BREAK. 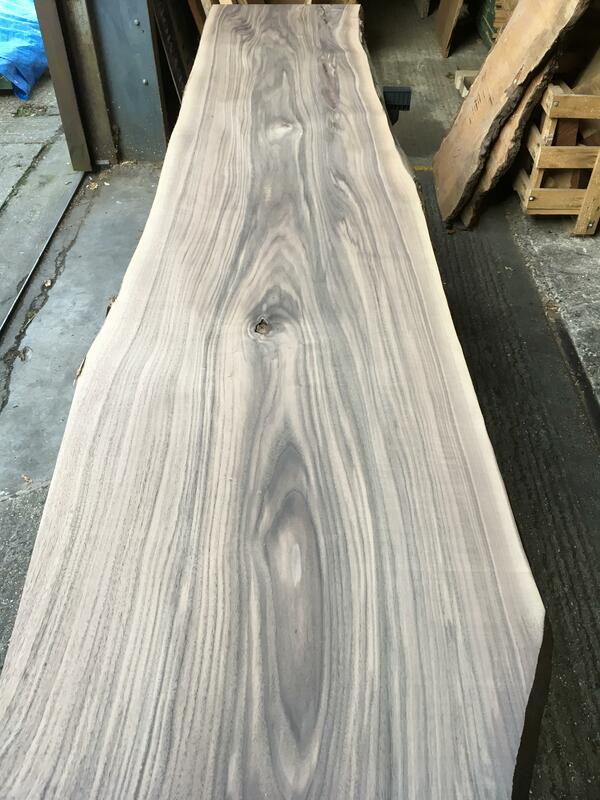 Keep Up to Date on whats going on!